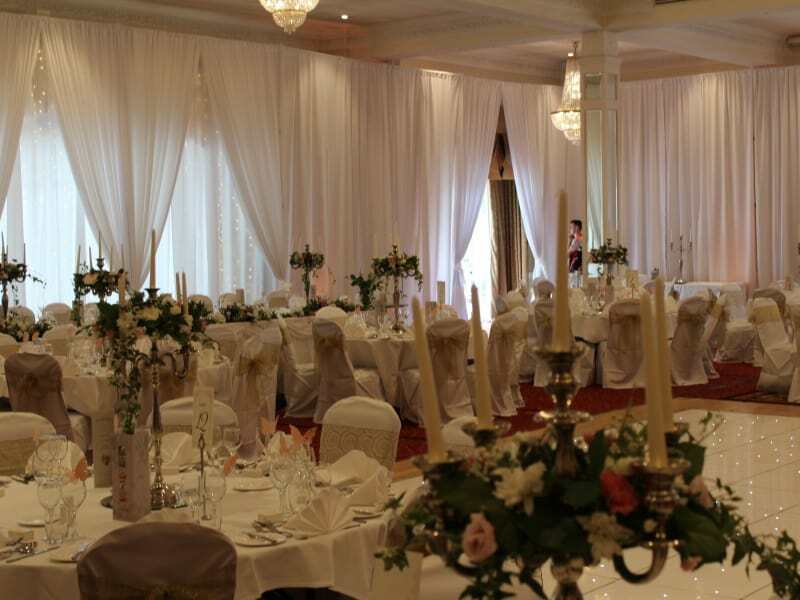 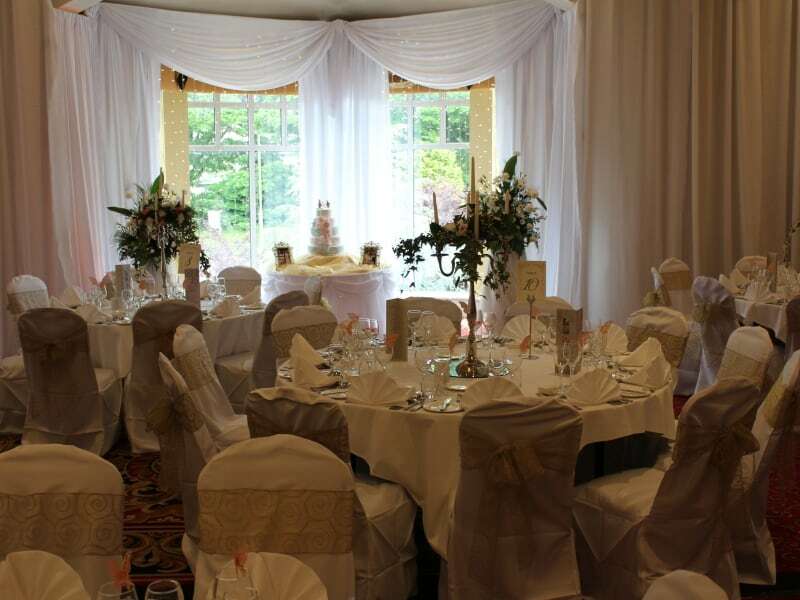 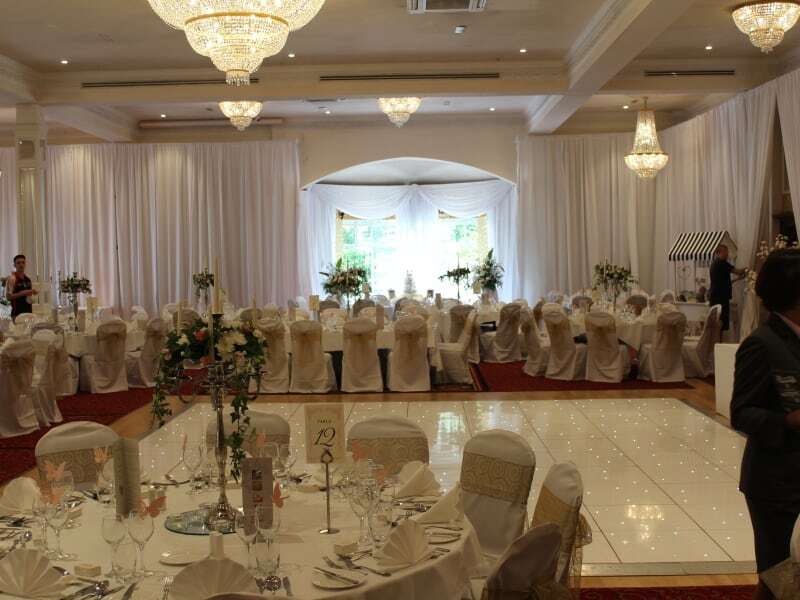 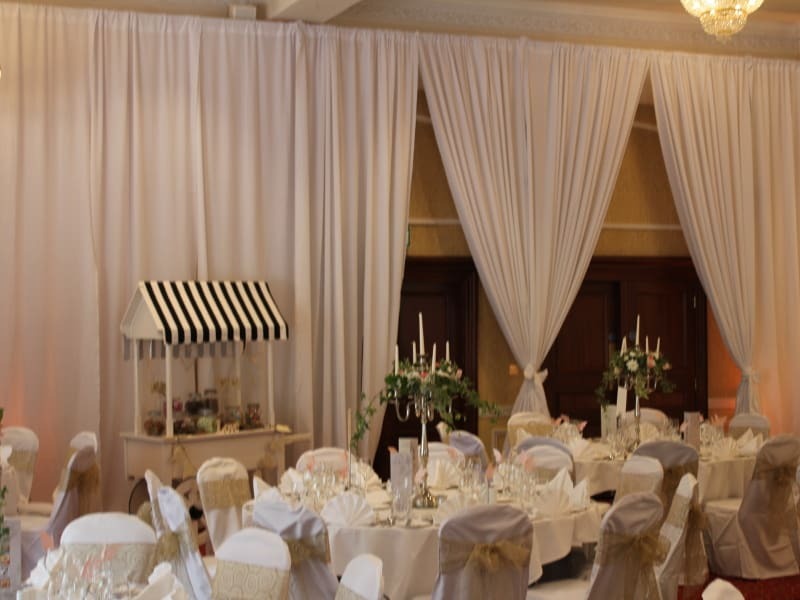 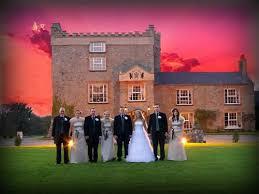 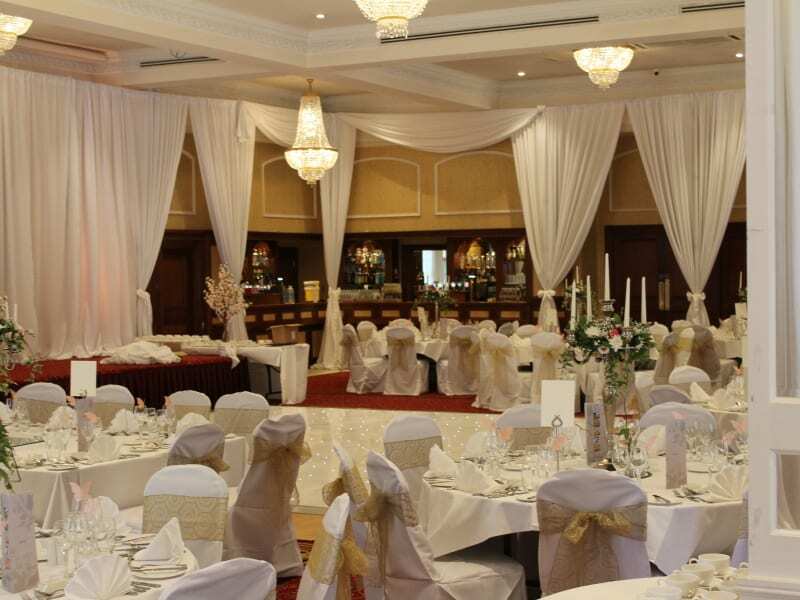 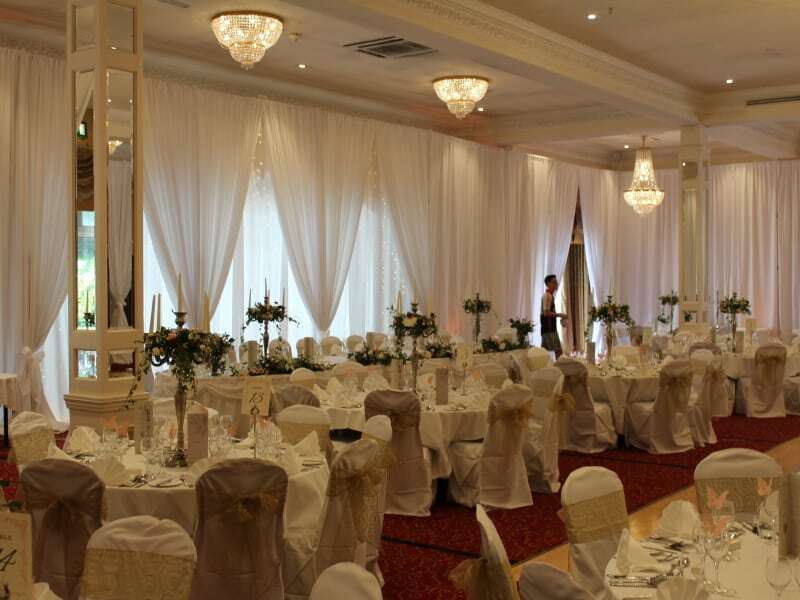 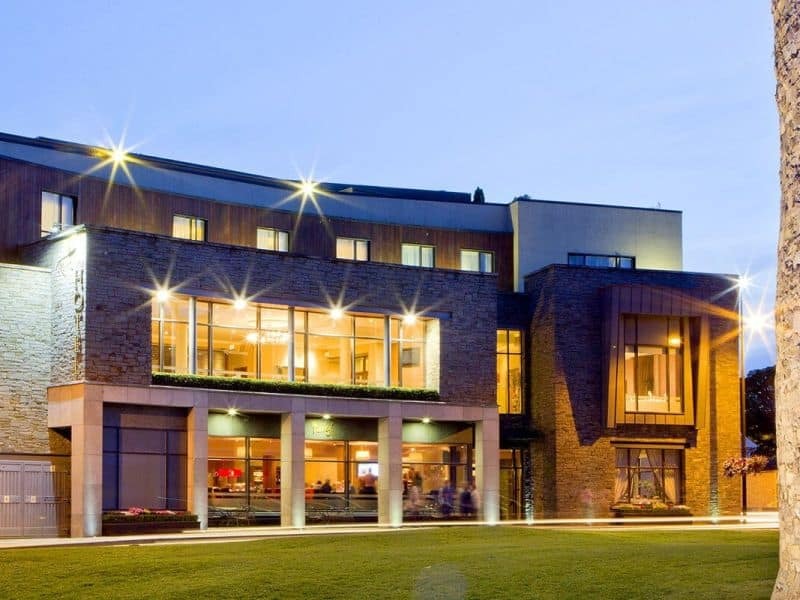 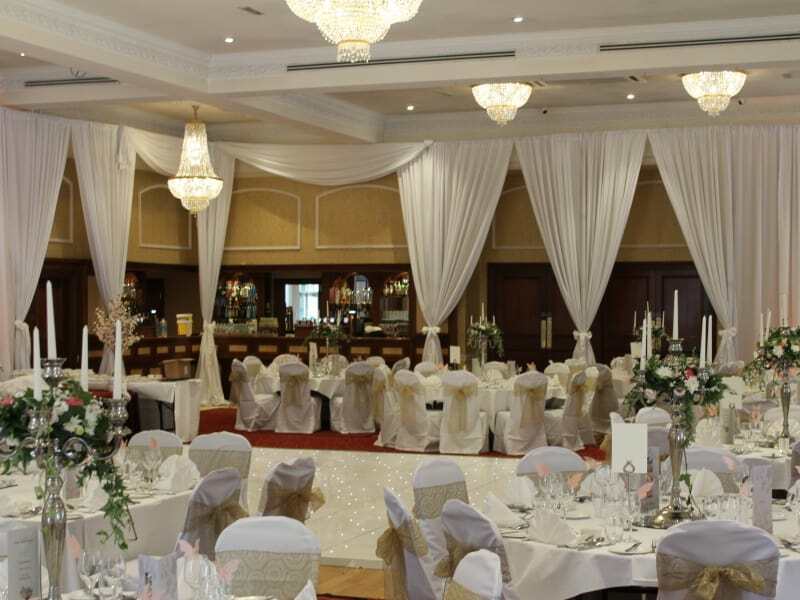 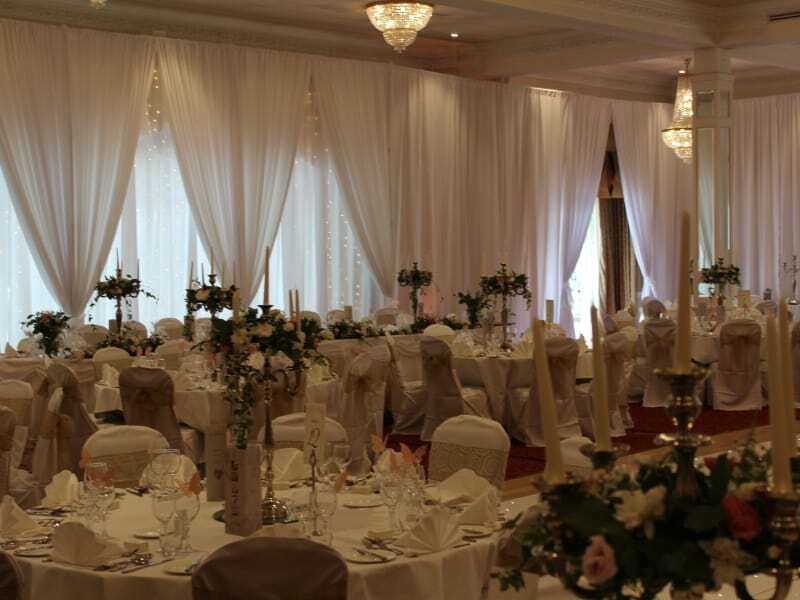 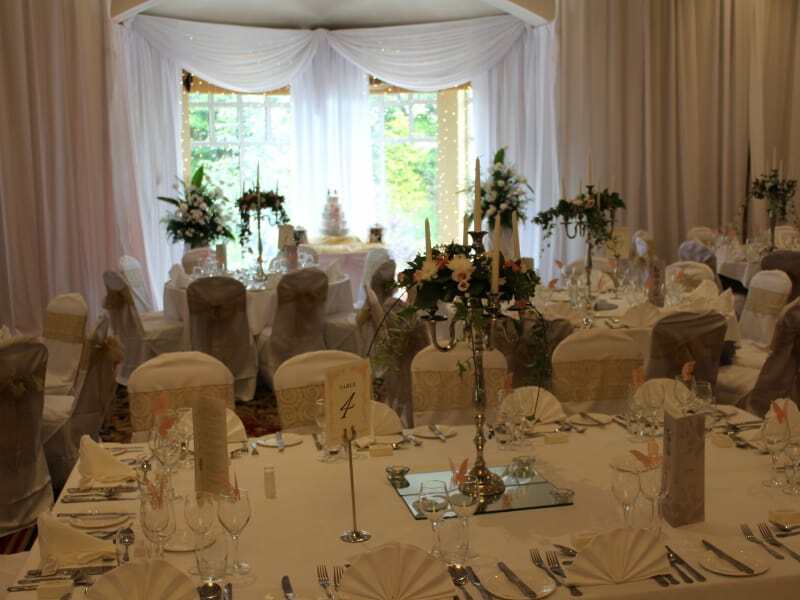 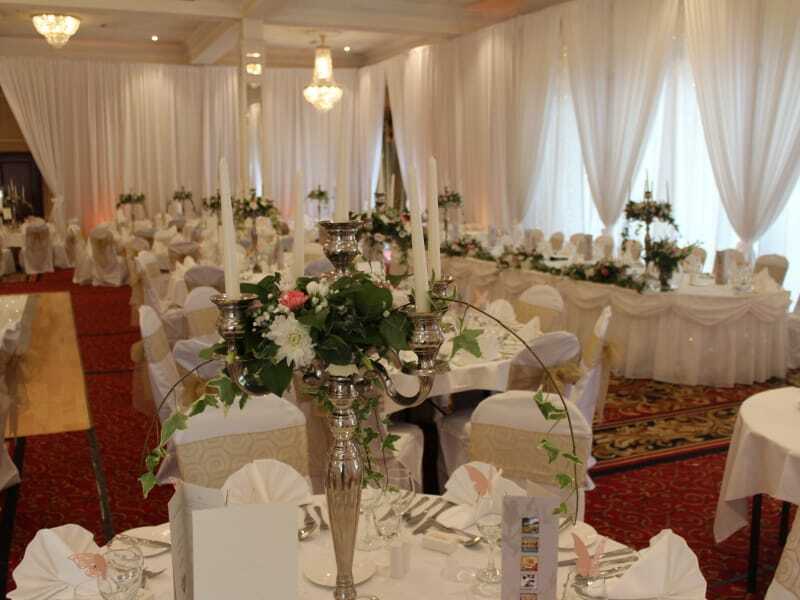 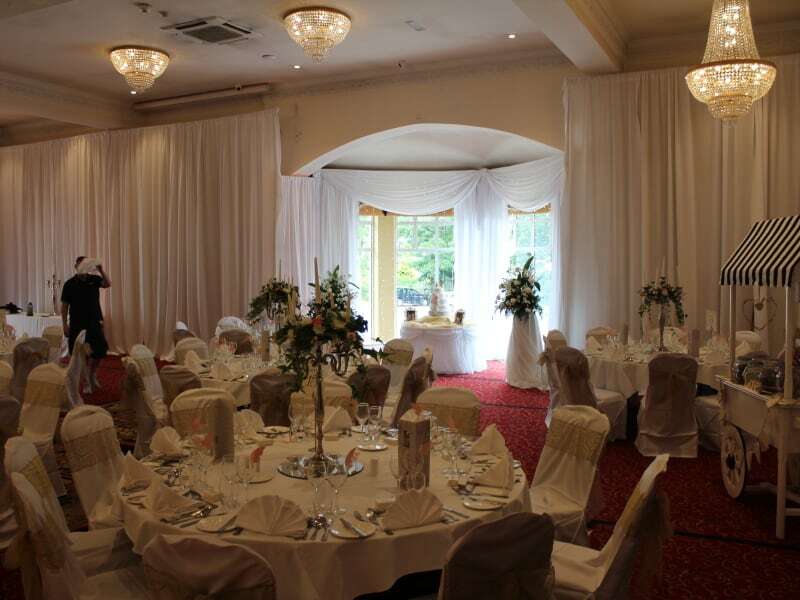 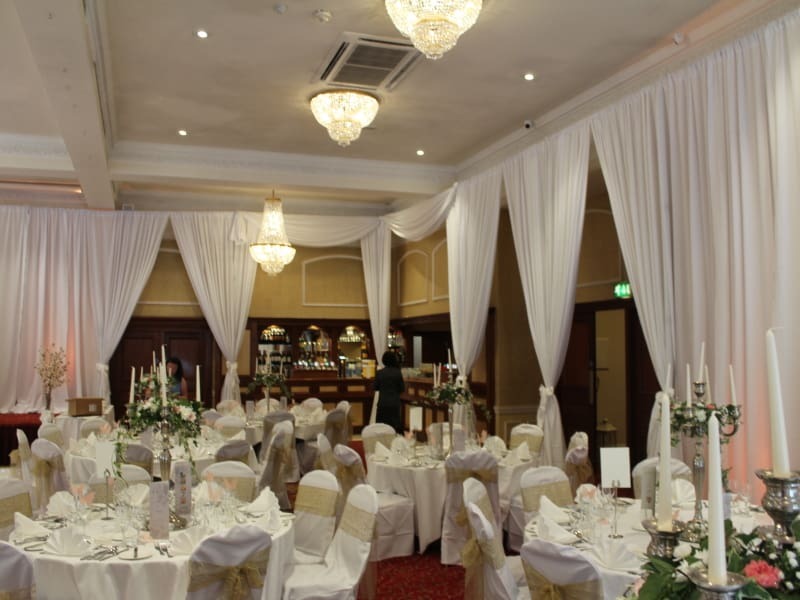 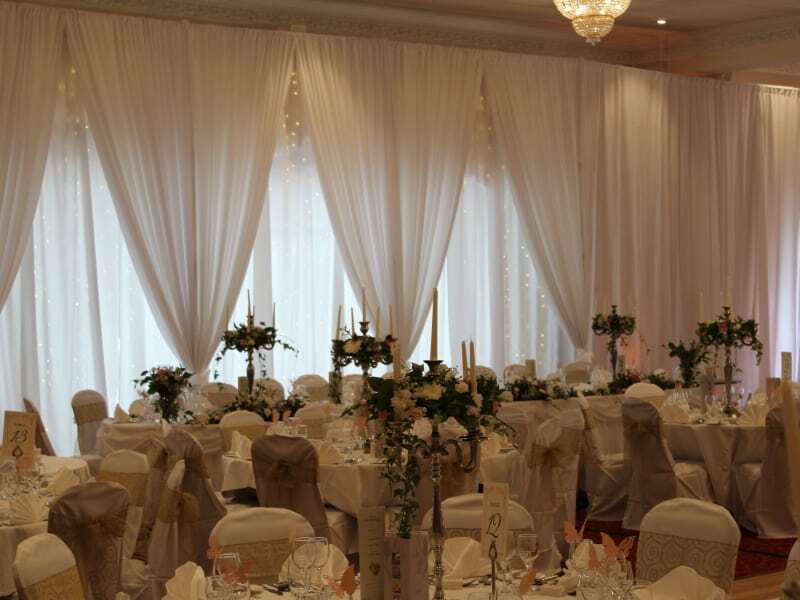 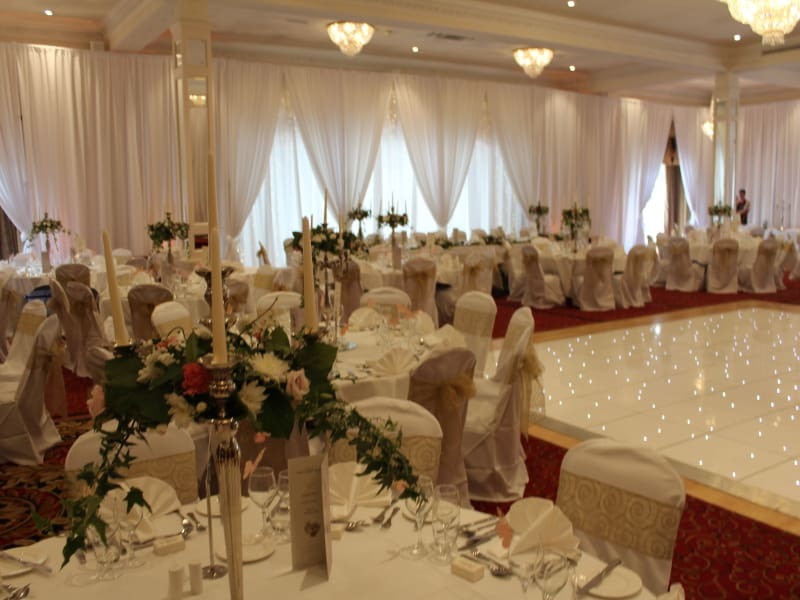 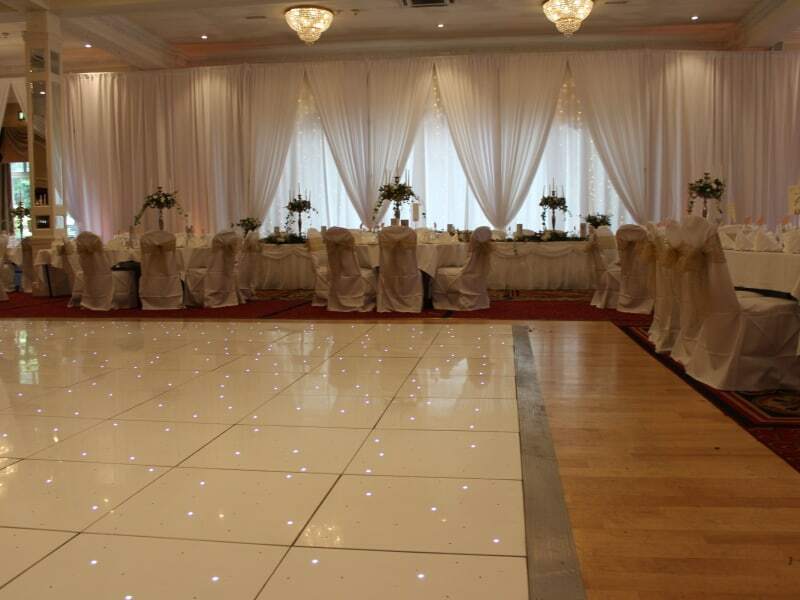 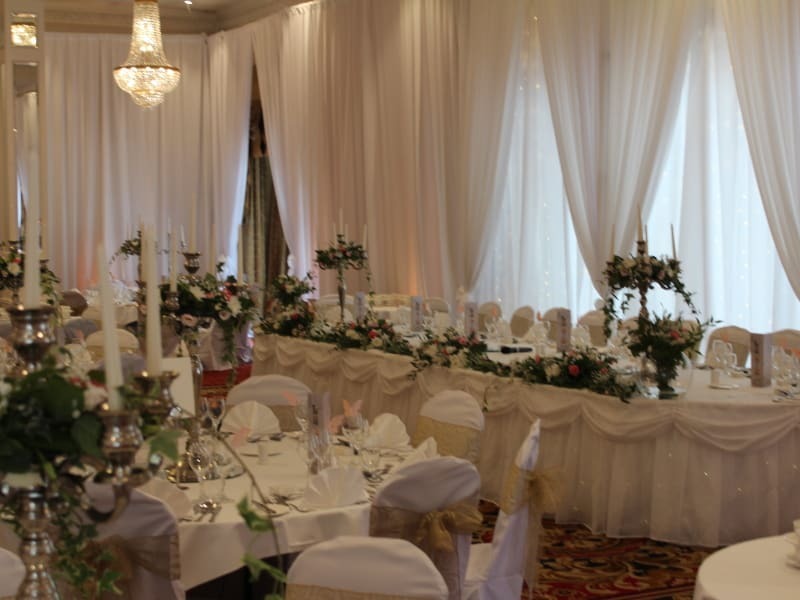 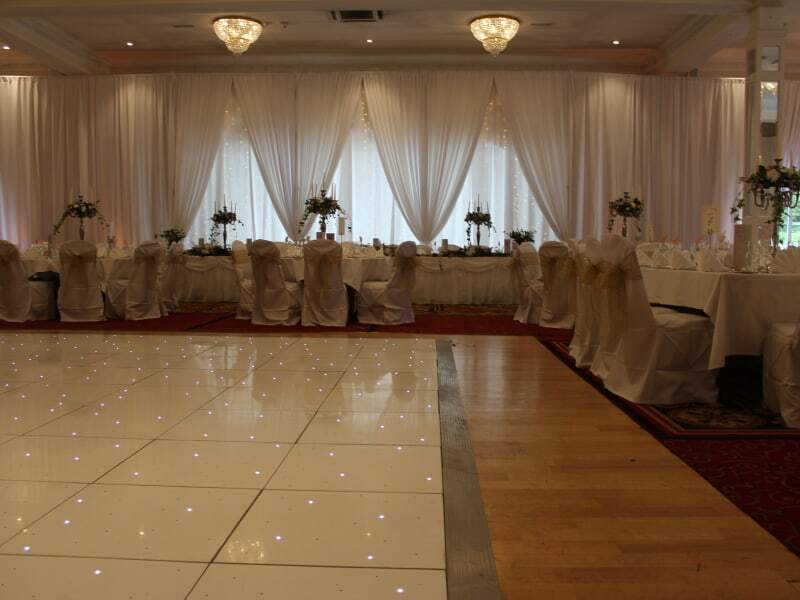 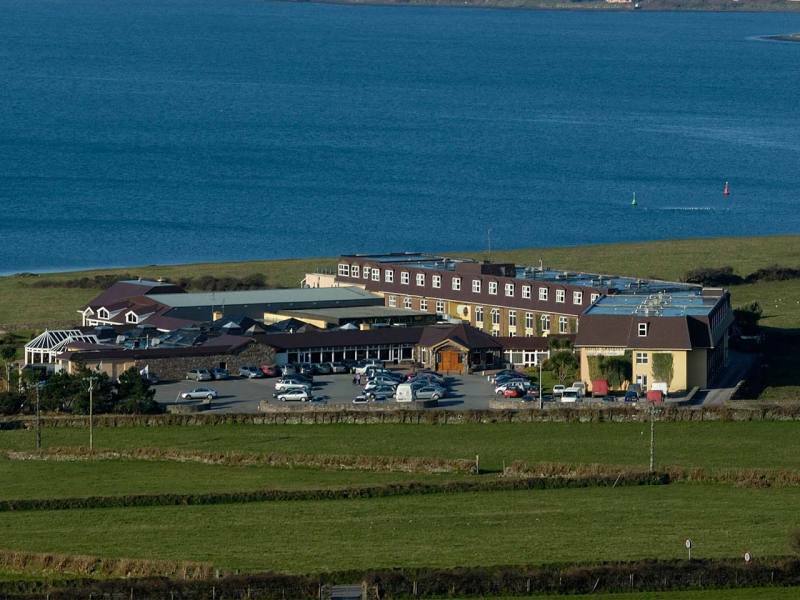 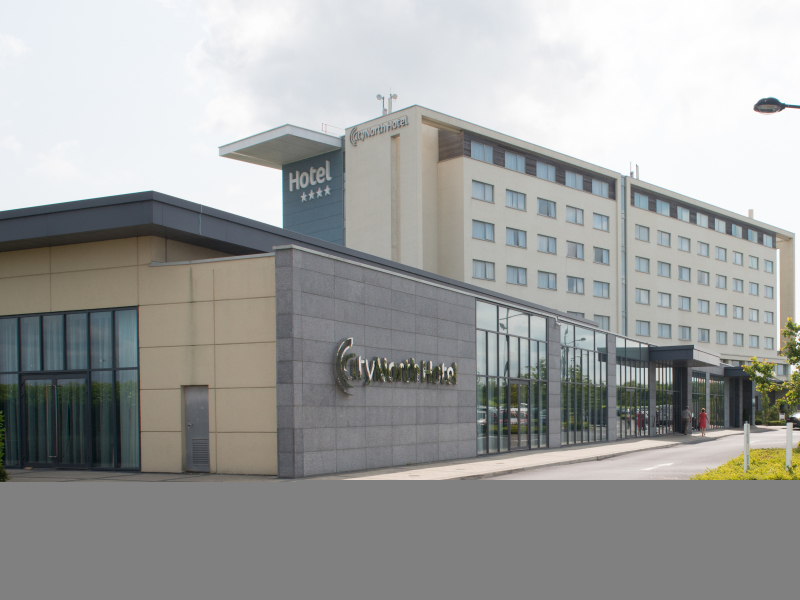 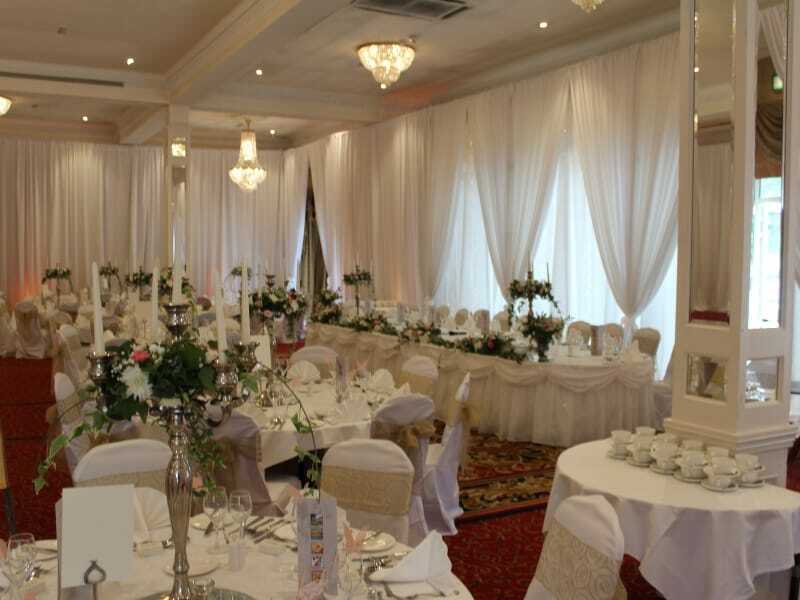 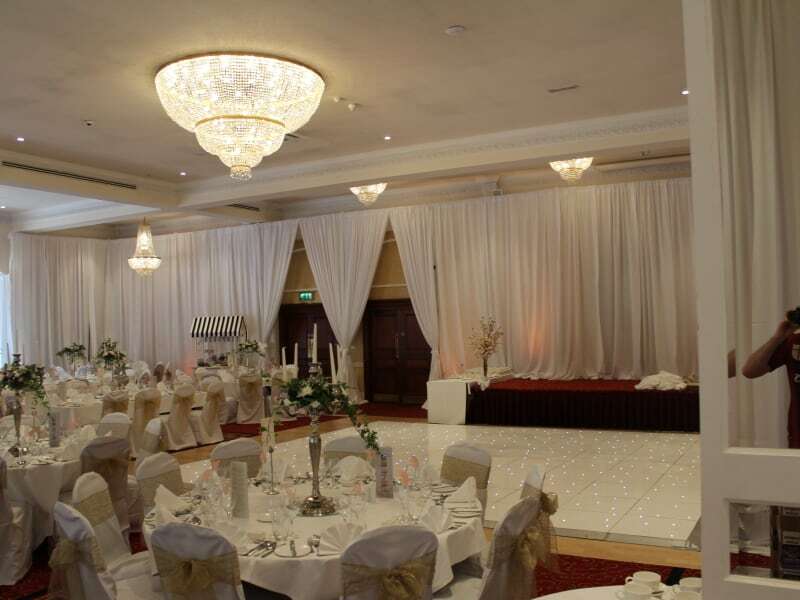 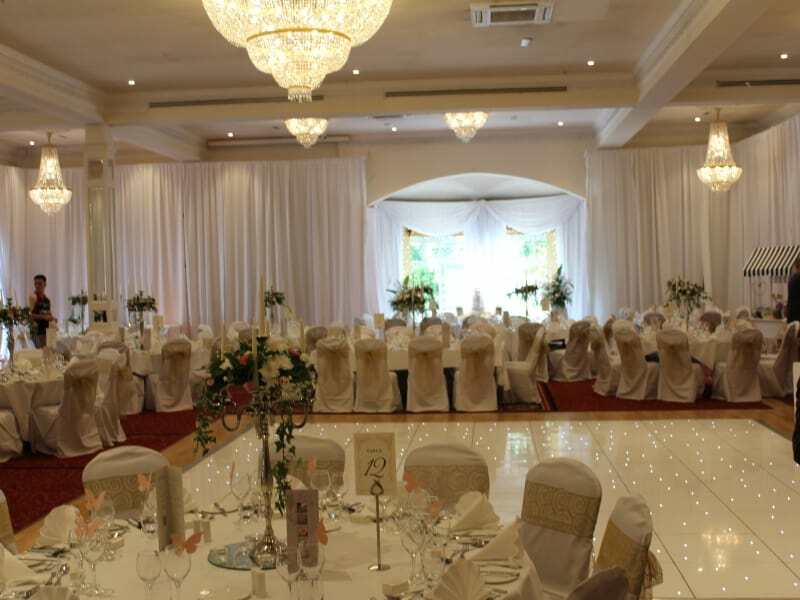 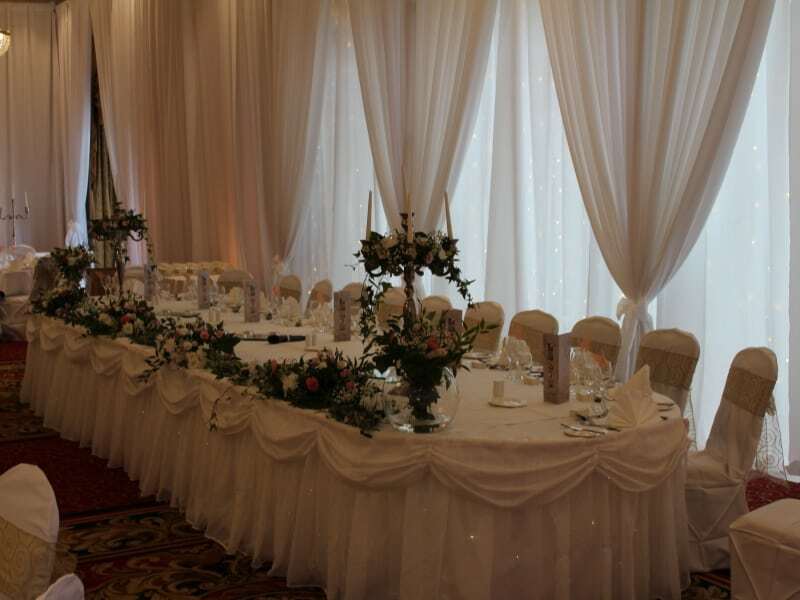 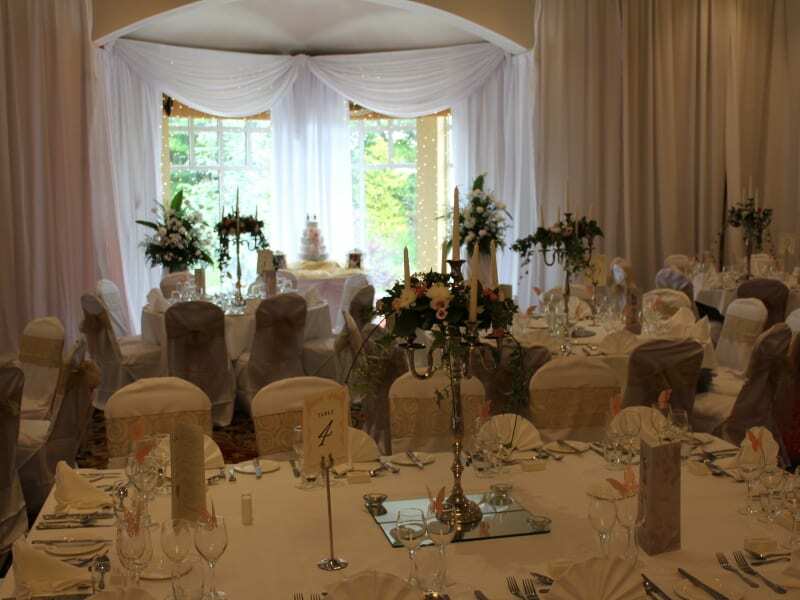 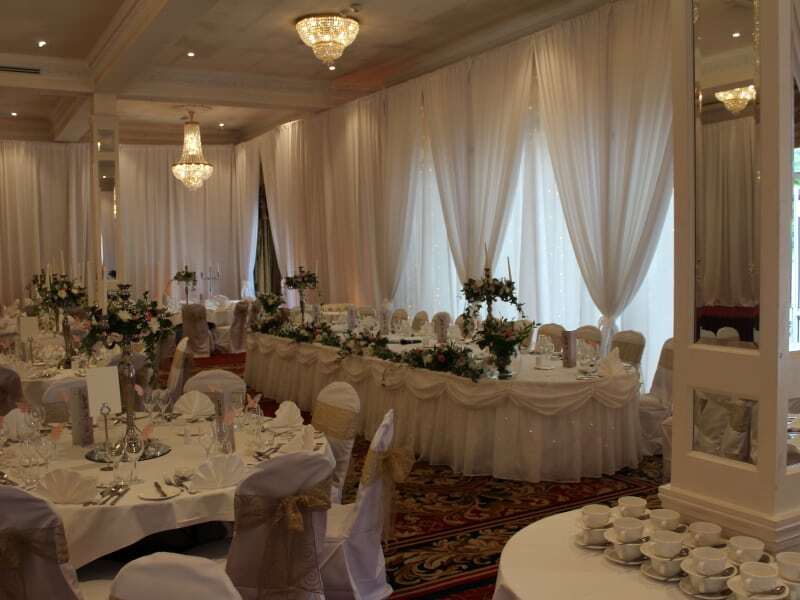 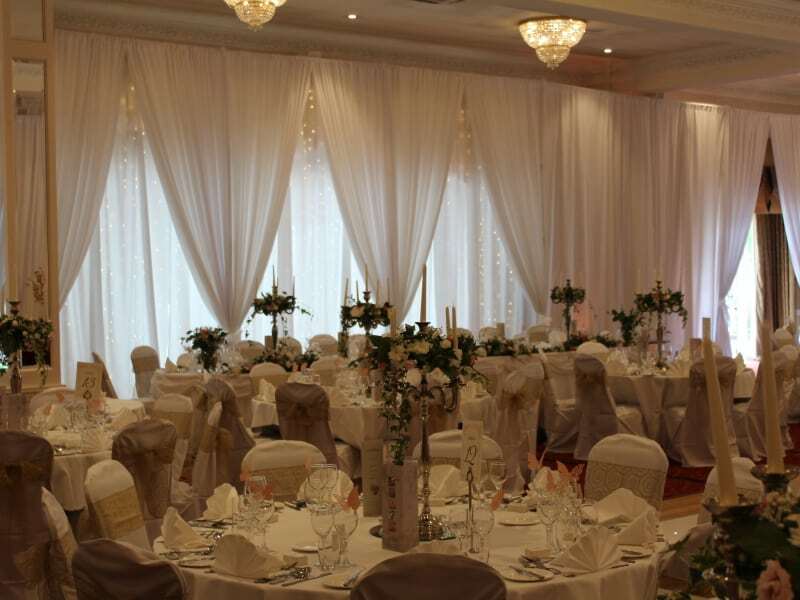 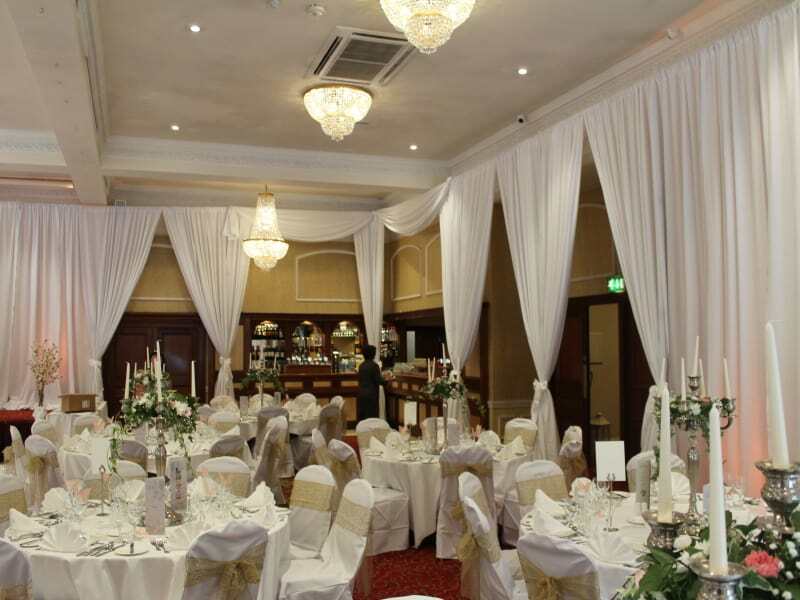 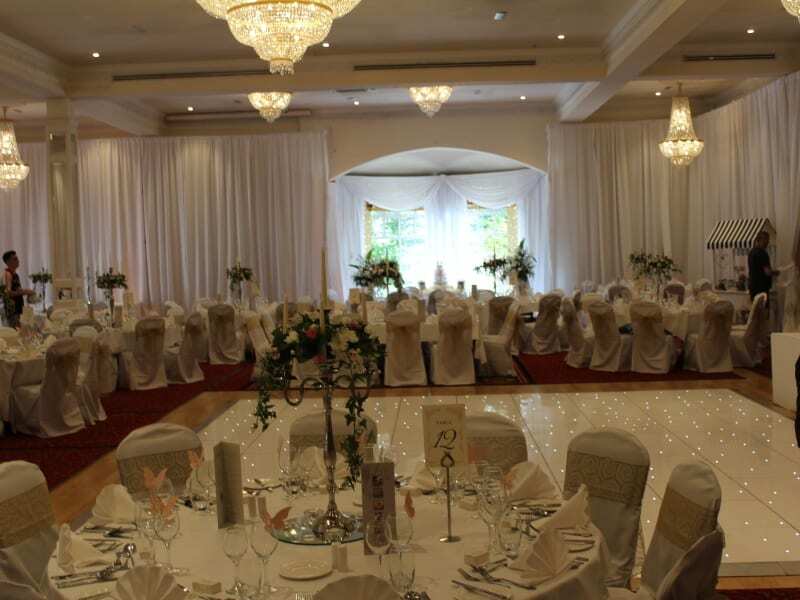 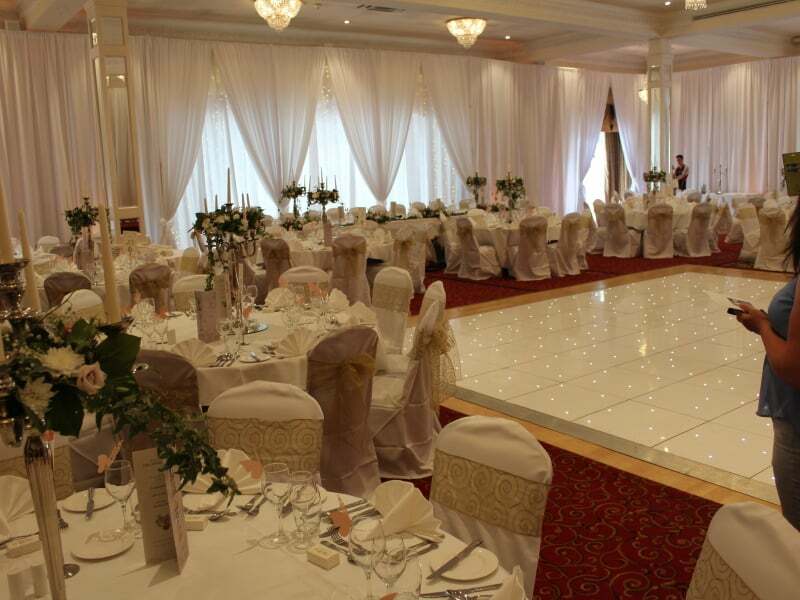 Ardilaun Hotel was formerly a country mansion, and boasts 123 luxury bedrooms with superb conference centre and leisure club facilities, is independently owned and operated by the Ryan family, celebrating over 50 years in business. 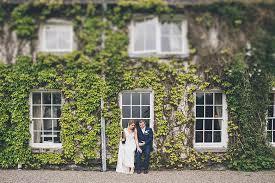 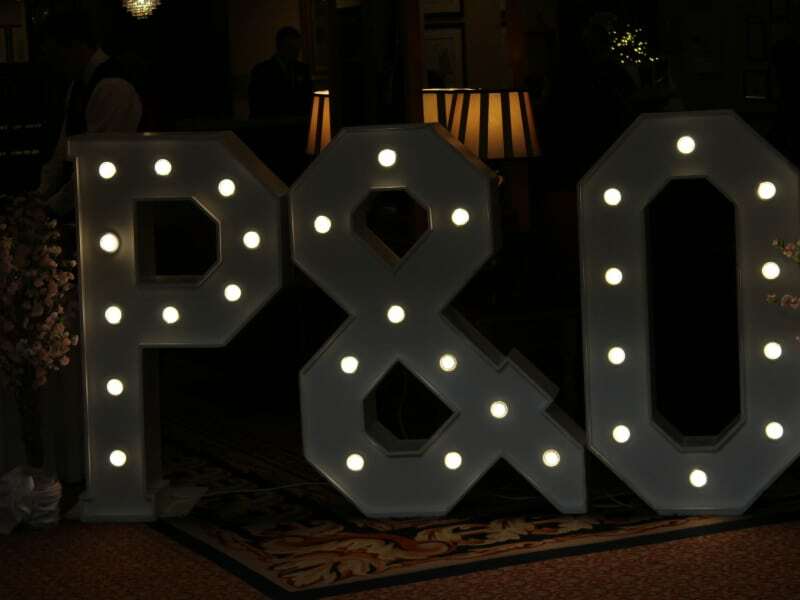 Here they have a very special focus on weddings with a one wedding a day policy ensuring each weddings gets their full attention. 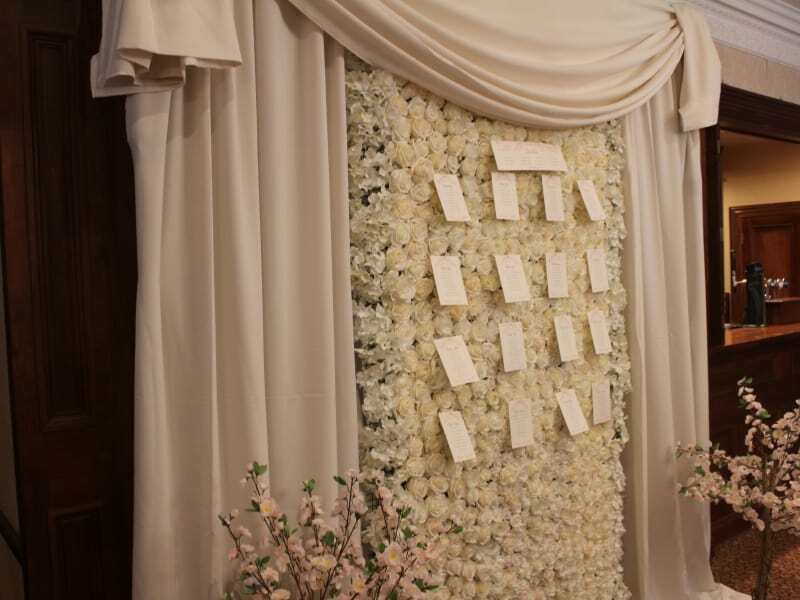 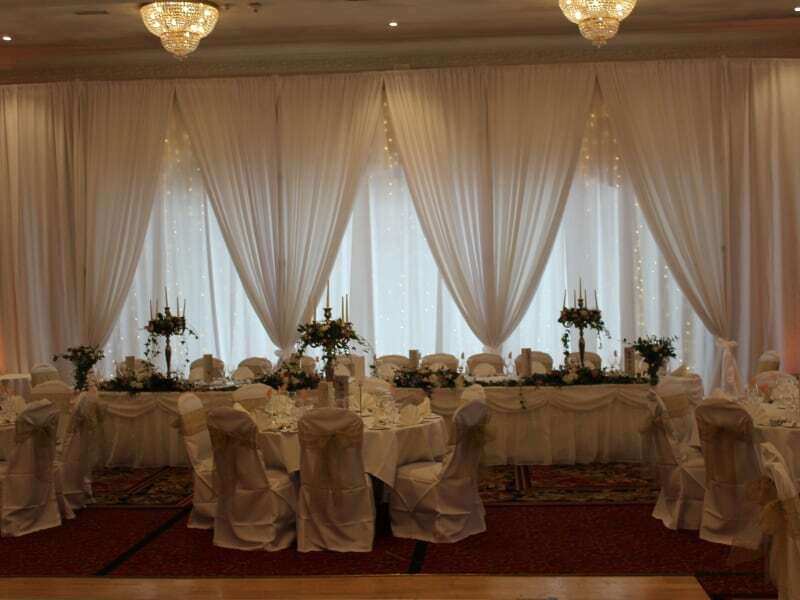 Custom Draping, Wow-Weddings added a little extra WOW to this stunning venue with our floor to ceiling pipe and drape. 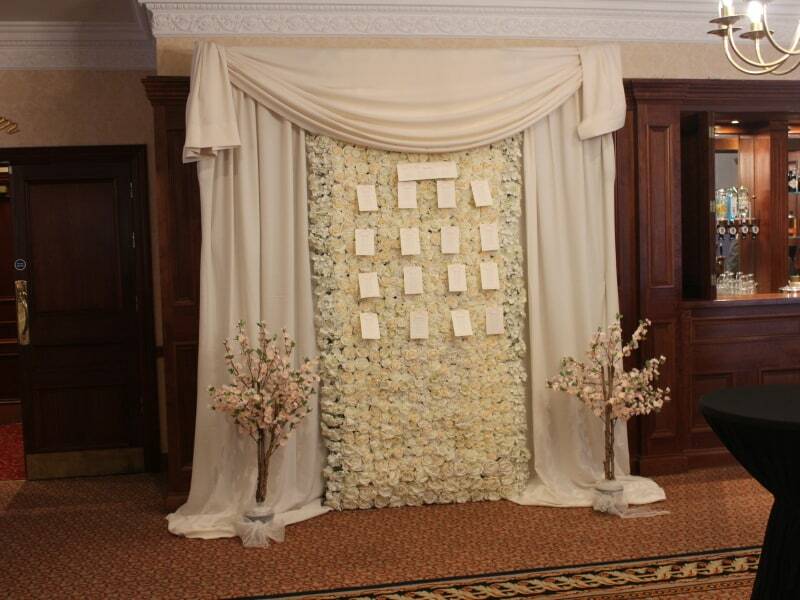 Wedding Flowers, a must for every wedding adding a special touch that is unique to the bride and groom.